[embed]https://instagram.com/p/6p8pPHA0ux/?taken-by=rita_and_company[/embed] This beautiful young lady traveled quite a distance to work with us on location for her senior session. 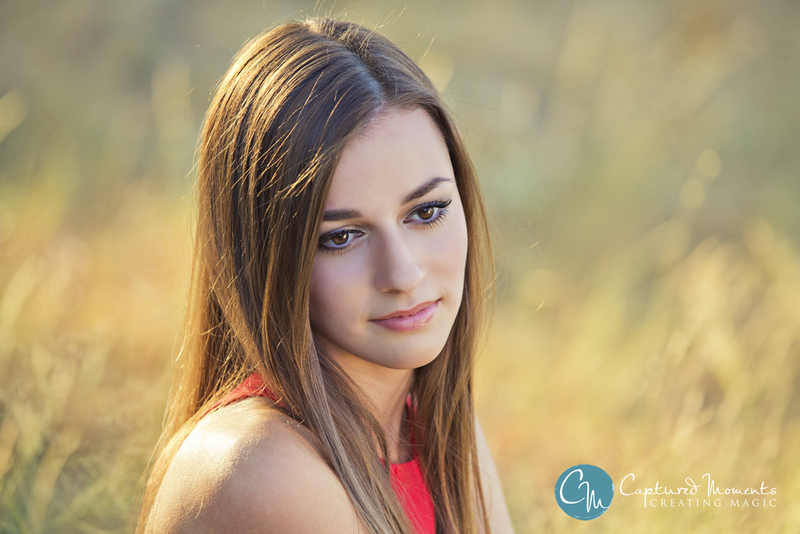 Vibrant red was the perfect choice for Elena with her brunette tresses against the setting sun. She worked the changing light like a pro. We got so many gorgeous shots! Johnna Tucker - Class of 2016, Xavier College Preparatory!! We are now on Snapchat!